It was hot and sticky, and smelled like hot garbage. It was late May in Bayou La Batre, Alabama, and the whole town was on edge. Unspoken racial tensions ran high, stoked by the recent murder of Jessica Chambers, a 19-year-old former-cheerleader in rural Courtland, Mississippi. Jessica had been burned alive; the circumstances were still unknown. Loud whispers had spread quickly that black man had been responsible. But it would be nearly a year before a Mississippi grand jury would indict Quinton Tellis, a 27-year-old black man, for the crime. Jacqueline left Alma Bryant High School, looking over her shoulder at every slow-passing car. She didn't want to catch fire. She didn't want to be next. Wiz Khalifa and Charlie Puth's 'See You Again' played in her earbuds. 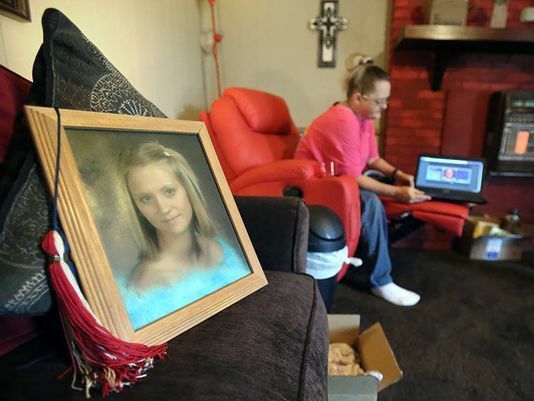 It was haunting, and somehow drew her much closer to Jessica Chambers, a girl she'd never met."